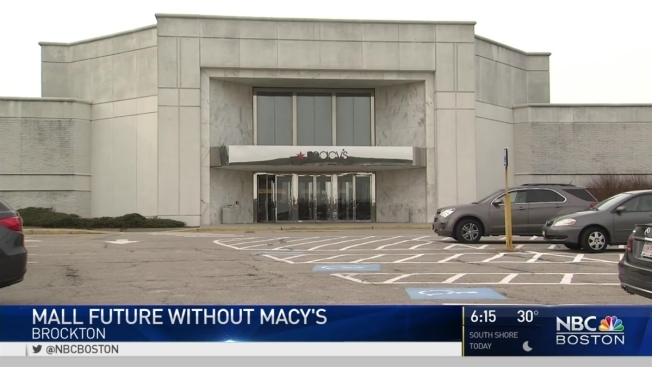 Without Macy's, What Is the Future of the Westgate Mall? Macy's is reportedly closing three of its New England locations this year after disappointing holiday sales. The nationwide department store chain will close its store in Bangor, Maine; Westgate in Brockton, Massachusetts; and Silver City Galleria in Taunton, Massachusetts. Sixty-eight of the 100 stores Macy's plans to close were announced on Wednesday. The company's move will reportedly result in more than 6,000 jobs being lost. In Bangor, 65 people will lose their job, while 79 employees will be cut from Macy's Brockton location and another 82 will lose their job at the company's Taunton location. These locations are slated to close by the end of 2017.